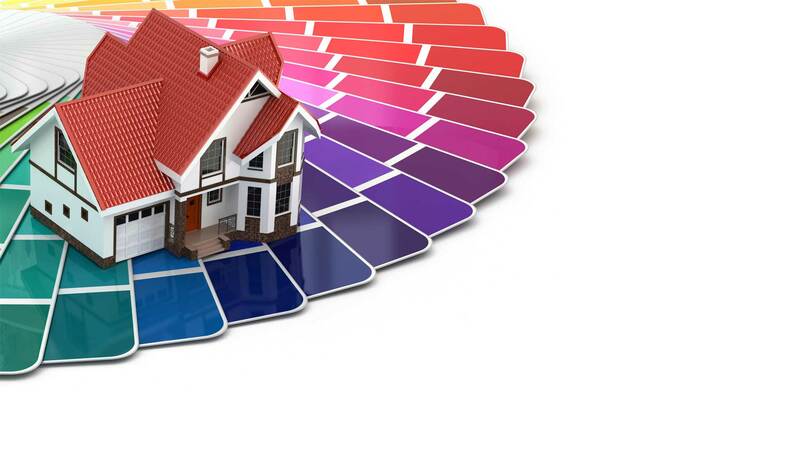 Here, at Byron's Painting, we believe that painting is not just a job, but a craft. For years we have been bringing walls to life in the Los Angeles area. Our commitment to complete customer satisfaction, our competitive rates, and our quality of work has earned us a reliable reputation amongst Los Angeles homeowners and business owners. What if I’m thinking of selling my business? 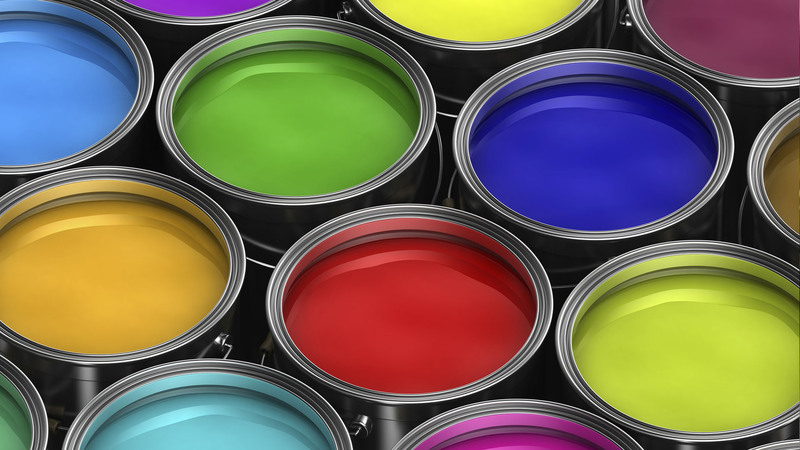 If you are considering selling your Los Angeles business, an exterior or interior paint job is definitely worth your while. 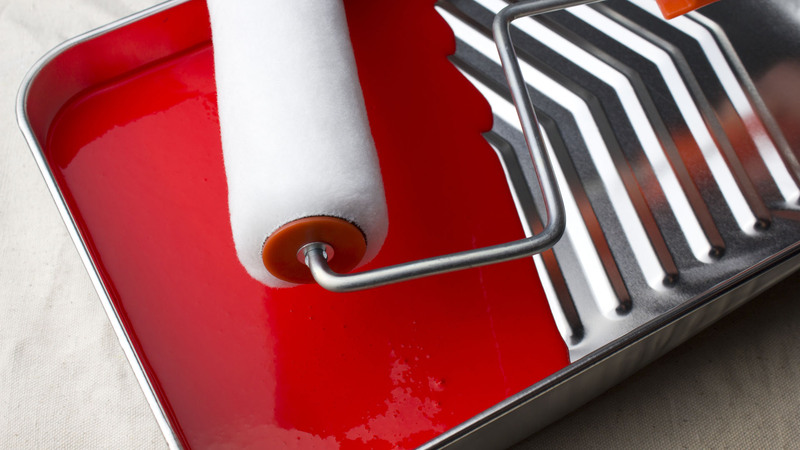 Giving your business or home a fresh coat of paint will help with real estate appreciation. 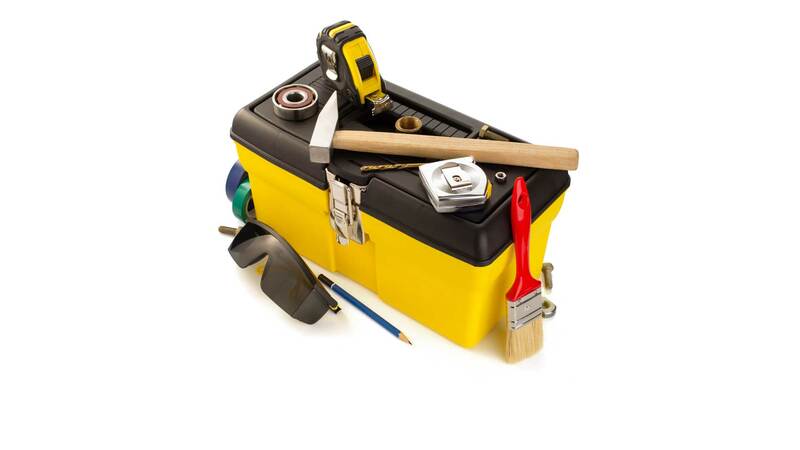 Can an exterior paint job strengthen my business? Absolutely. If done correctly a fresh coat of paint is capable of protecting your Los Angeles business from the harsh elements of wind, rain, and hail for years. If you are in the Los Angeles area and in need of our services or would like an estimate please do not hesitate to contact us at (213) 703-9109.